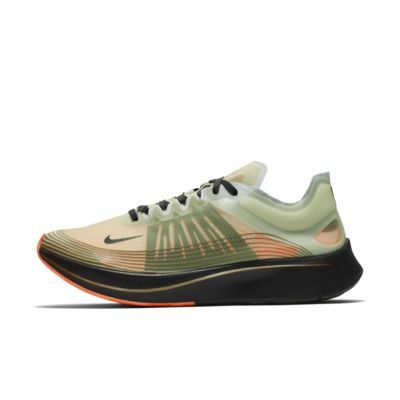 The Nike Zoom Fly SP is designed to meet the demands of your toughest tempo runs, long runs and race days. Responsive construction turns the pressure of each stride into energy return for the next. This special edition of the racer updates the lightweight support system, while design details inspired by the historic Breaking2 attempt adorn the shoe. 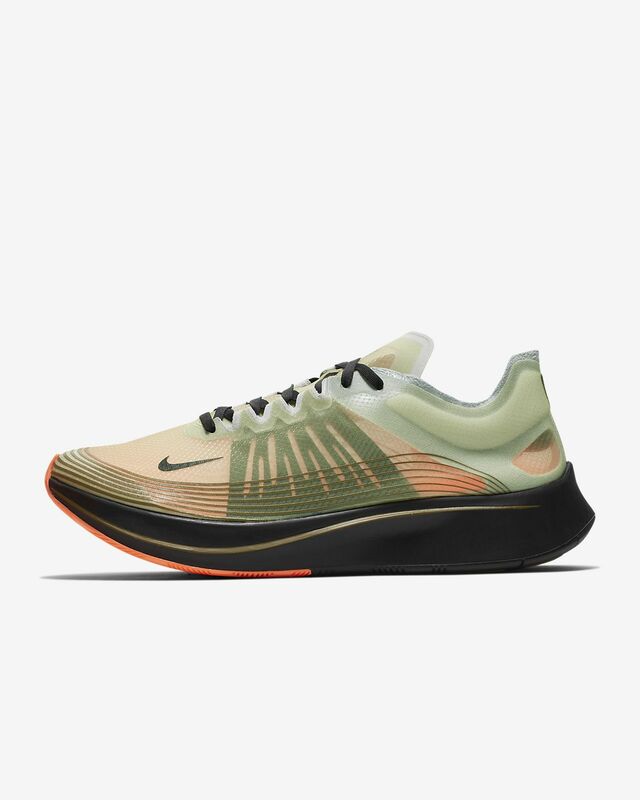 A full-length, carbon-infused nylon plate in the midsole feels like it propels you forward with every step, so you&apos;re just that much closer to your goals.